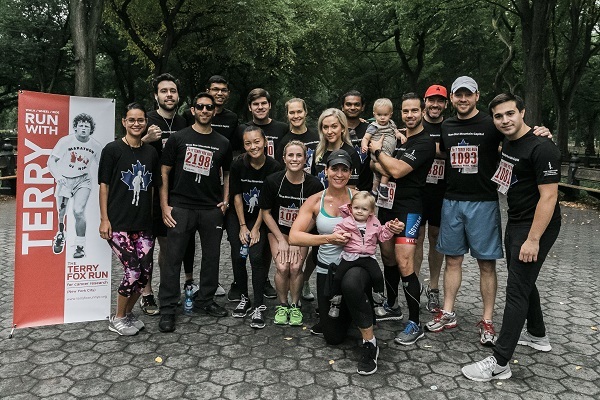 Star Mountain is proud to be participating in the Annual Terry Fox Run, a non-competitive run taking place in New York, NY to support cancer research. The run will take place on October 13, 2018. Both Star Mountain and the Star Mountain Charitable Foundation are happy to be participating and raising awareness for such an important cause!